Truth Hawks has announced a grid wide competition: Truth Model Search! This is quite exciting to me as I remember purchasing loads of his hair when I first came into Second Life. I have a huge dynamic folder dedicated to his excellent designs which I can alter depending on my mood and particular dress for the day. The competition opened 14 May 2013 SLT and closes 1 June 2013. He has a flickr page dedicated to everyone’s entries. 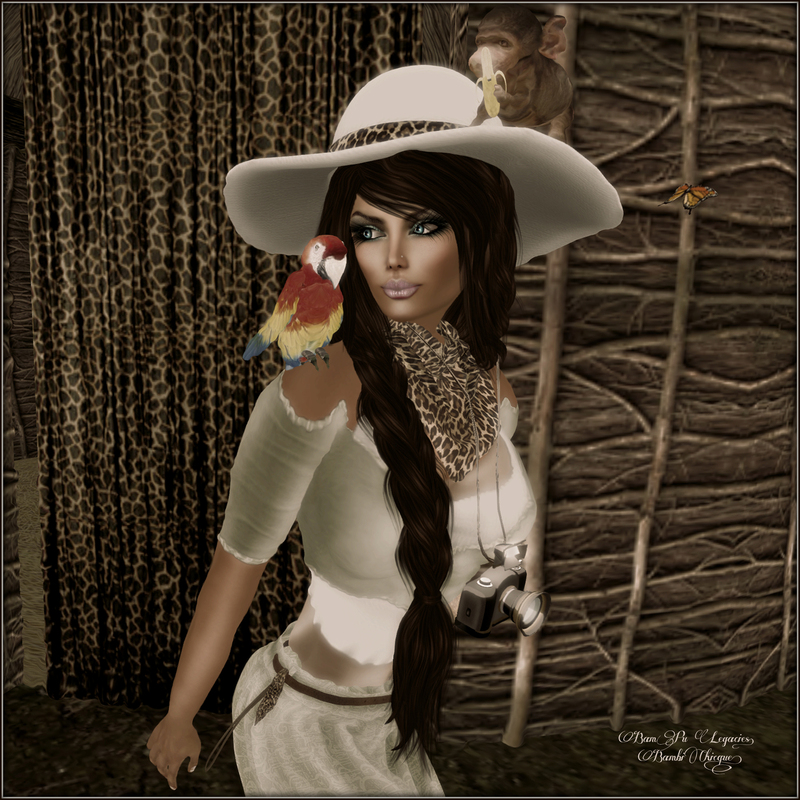 I have admired numerous selections of many darling Second Life ladies that have entered. You can post your photographs on his flickr to be included for the running to win a $2500 Truth Gift Card and have your picture featured in his store. He is also selecting 10 lucky winners and will rotate posters featuring the selected models in his store as well as receive a $1000 Gift card. I jumped on the opportunity to join his competition for a few reasons. #1 ~ I love his hair because it is exactly to me what it states “TRUE” ~ looks absolutely true and natural! I am thrilled with the new colors for his mesh designs. I purchased several new styles to include his $400Linden set with a variety of colors; rather than purchasing a single color set. When I say variety? I mean ~ GOBS AND GOBS of variations are included in these sets. I can’t wait to wear some of the new styles and colors I bought. All my friends know they will see me in a new outfit and hair design every time we visit! His new store is set up in a superb manner where shoppers have plenty of room to walk around and view the large photos while deciding on their purchases. Best of luck to all the dreamy gorgeous models who enter ~ I hope you enjoy my entries too!